The Gay Almanac: Can AI Tell if You're Gay? Can AI Tell if You're Gay? From The Guardian -- Artificial Intelligence (AI) can accurately guess whether people are gay or straight based on photos of their faces, according to new research that suggests machines can have significantly better “gaydar” than humans. 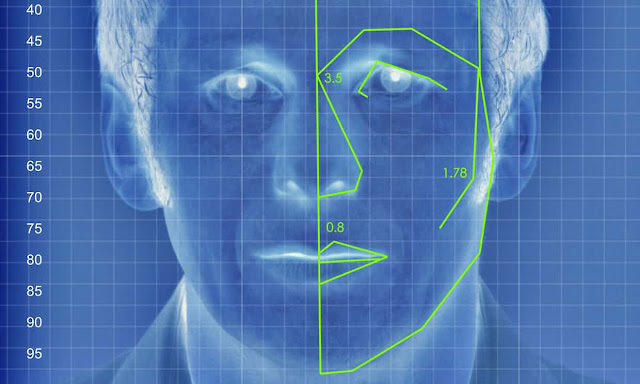 The study from Stanford University – which found that a computer algorithm could correctly distinguish between gay and straight men 81 percent of the time, and 74 percent for women – has raised questions about the biological origins of sexual orientation, the ethics of facial-detection technology, and the potential for this kind of software to violate people’s privacy or be abused for anti-LGBT purposes.